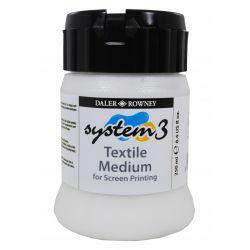 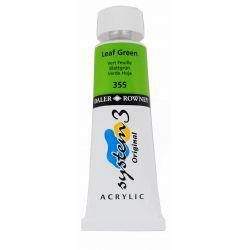 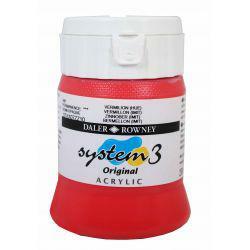 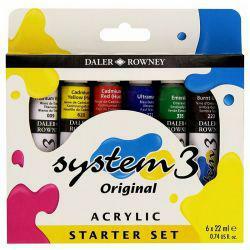 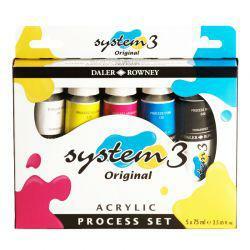 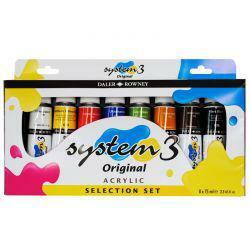 Shop our selection of Daler-Rowney System 3 Acrylic paint, one of the leading lines of acrylics. 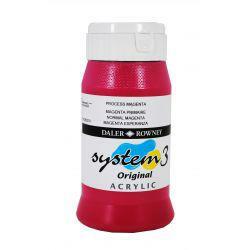 System 3 Acrylic paint was introduced in 1987 and offers an excellent painting experience, complete with 60 vibrant colours that dry within minutes to an eggshell satin finish. 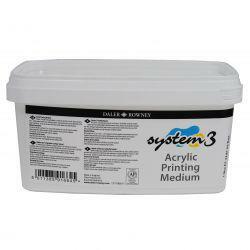 Available in a variety of sizes, including 150ml, 250ml, and 500ml pots. 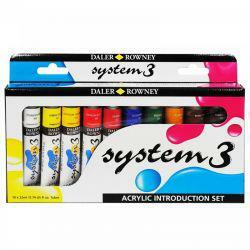 We also supply an excellent variety of System 3 Acrylic paint sets, brushes, paper, mediums and screen printing items so you’ll have everything you need to create your next acrylic masterpiece.